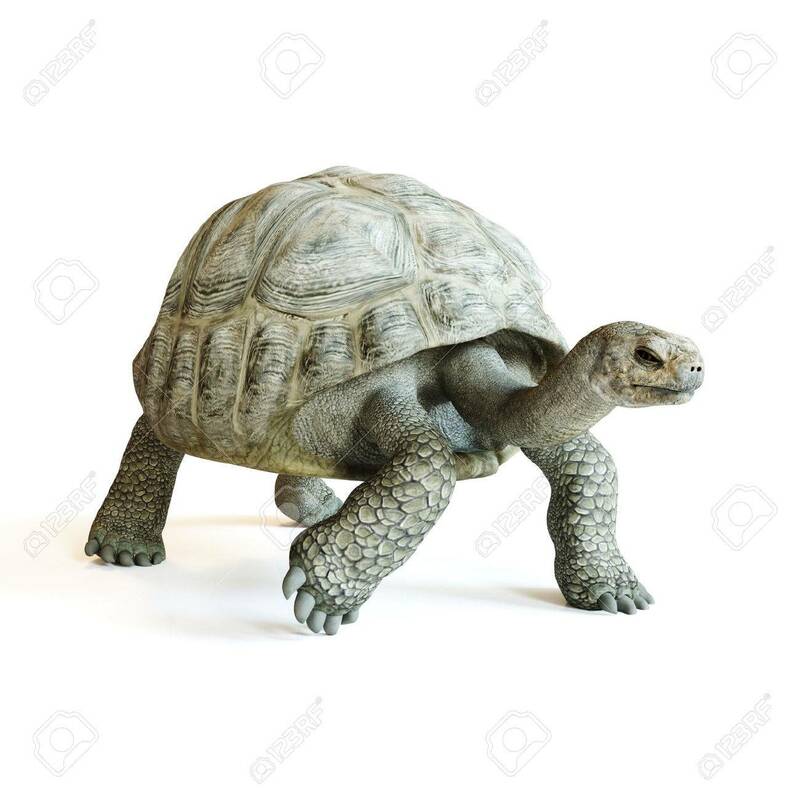 Large Tortoise Walking On A Isolated White Background. 3d Rendering Stock Photo, Picture And Royalty Free Image. Image 60901538.